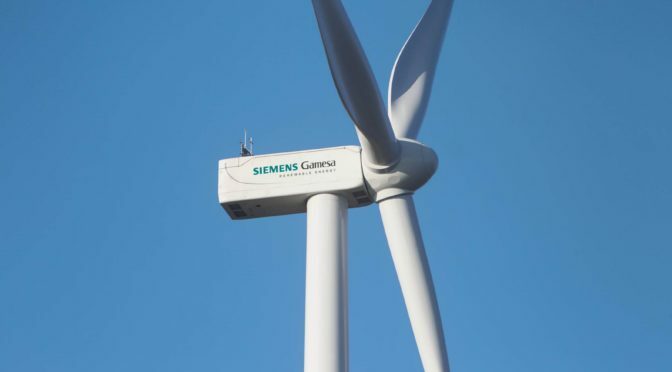 Siemens Gamesa, Spain’s leading wind turbine OEM, continues to fortify its strong position in the market with new orders for the supply of 289 MW to five different customers: Viesgo, Grupo Jorge, Comunidad General de Riegos del Alto Aragón and two important energy companies. All of these projects fall under the scope of the renewable capacity allocated in recent auctions. In all, the company will install 92 turbines at 10 wind farms being developed in Guadalajara, Lugo, Malaga, Zaragoza, Huesca, La Coruña and Cadiz. Delivery of the new turbines will begin in October of this year, depending on each project. The company will also operate and maintain all of these new facilities. Most of the turbines correspond to two of Siemens Gamesa’s most cutting-edge and sought-after models: the SG 3.4-132 (58 units) and the SG 2.6-114 (28 units). The six remaining turbines will be the SG 2.1-114. More specifically, the company will supply Grupo Jorge with 23 of its SG 3.4-132 turbines (82 MW) for the Coscojar II and El Aguila II wind farms located in the Zaragoza towns of Pedrola and Plasencia de Jalón, which it will service for 10 years. Elsewhere, it will provide Viesgo with seven of its SG 3.4-132 turbines (24 MW) for the El Marquesado wind farm located in Puerto Real (Cadiz), a facility it will operate and maintain for 15 years. Under the terms of the agreement with the Comunidad General de Riegos del Alto Aragón, a public irrigation scheme, Siemens Gamesa will build the El Balsón wind farm under an EPC arrangement, fitting it with nine SG 3.4-132 turbines for total capacity of 31 MW. This wind farm is being developed in Gurrea de Gállego (Huesca). In addition, it will supply 25 turbines (19 SG 3.4-132 turbines and six SG 2.1-114 turbines) to an energy company for three wind farms located in Lugo, Malaga and Guadalajara, with aggregate capacity of 79 MW. Lastly, it will install another 28 of its SG 2.6-114 turbines for another energy company at three wind farms, two of which in La Coruña. 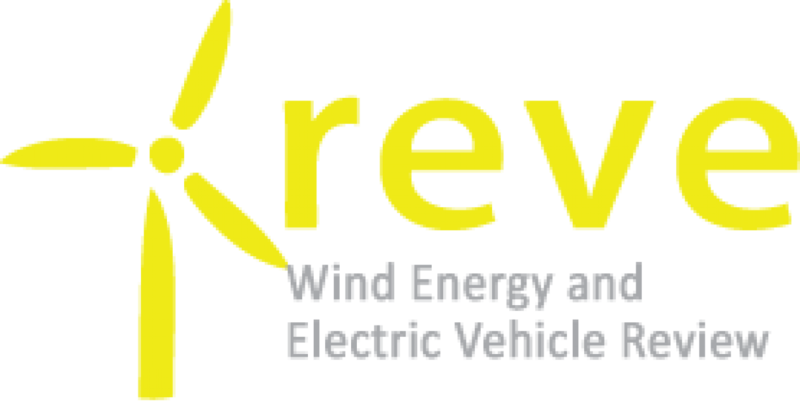 These new agreements are incremental to the Spanish order intake of 352 MW announced by the company in recent months. These new orders reinforce the company’s leadership position in Spain, where it is the number-one OEM, having installed nearly 55% of the country’s total installed base (more than 12,500 turbines).